Who said being hardworking makes you unattractive? It certainly wasnít us. 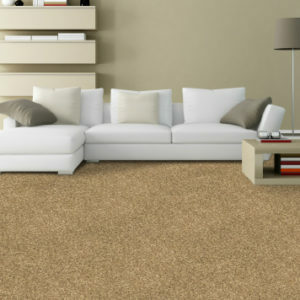 The Mayfield – Elation carpet is hardwearing and elegant, making it ideal for rooms across your home. Part of a range of 18 beautiful homely shades, the Mayfield – Elation carpet is an easy choice for those who want durable good looks in their home.